Washes and removes stones and sand from virtually all leafy products. 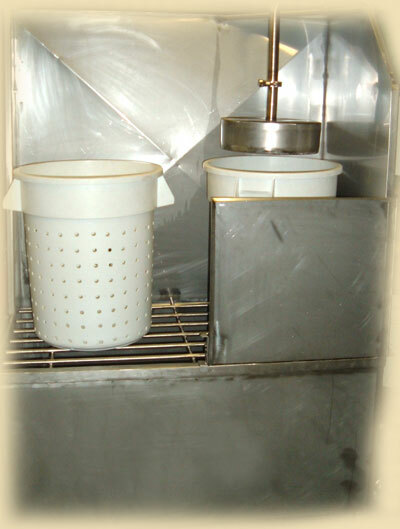 Product is placed into a 20 Gallon Basket where gushing water washes the product and dislodge all foreign particles; this process is done in 3 minutes cycles. A hydrosive filter removes unwanted particles from the circulating water. 304 stainless steel construction. Comes with a bucket drip stand & pan. - Capacity: 25 to 50 Kg. per cycle. 500 to 600 Kg. per hour.